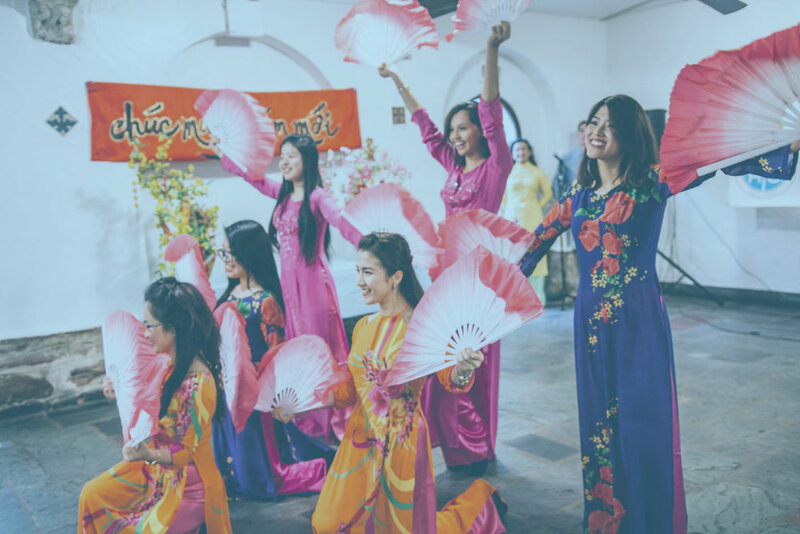 The Vietnam Heritage Center (“VHC”) is a New York 501 (c)(3) non-profit dedicated to promoting the rich traditions and language of Vietnam. Our mission is to provide support for the Vietnamese immigrant community while educating the general public and local community on Vietnamese language and culture. We strive to be a resource for all to learn about and celebrate Vietnamese lifestyles and customs. There's a place for everyone at our Vietnamese School. Join our family-friendly celebrations of Vietnamese culture.